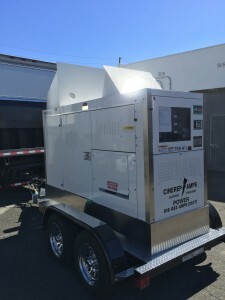 CINEREP offers new generators for sale in a wide variety of ratings and configurations from 6.5 KW to 1500 KW. 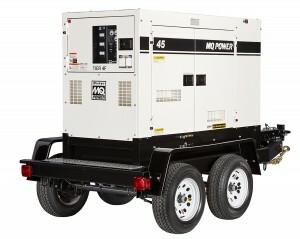 We are dealers for MQ POWER and offer their full range of products for sale, including the line of silenced STUDIO GENERATORS and a large selection of other MQ models customized for use in motion picture and television production work where extremely low sound level and high reliability are of utmost importance. 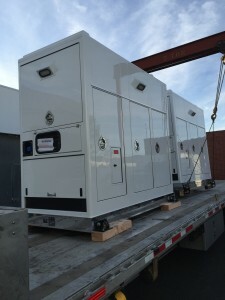 Included in this group are towable units with ratings from 165 amps to 160 0 amps and portable units with ratings from 45 amps to 100 amps. All diesel powered units in the range of 7.0 KW to 1500 KW include weather proof, sound attenuated enclosures and can be mounted on available highway legal tow trailers. 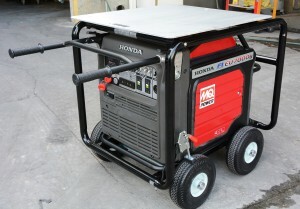 Please contact us or click on our link www.mqpower.com for additional information and complete specifications. CONTACT US FOR PRICING/DELIVERY INFORMATION.